Fast cars, loud engines, new season = great excitement! good post! 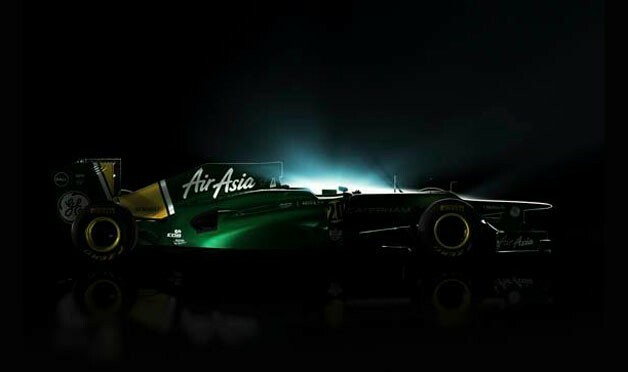 Are these two new teams this year, Marussia,Caterham. The top and bottom photo’s are not showing up.